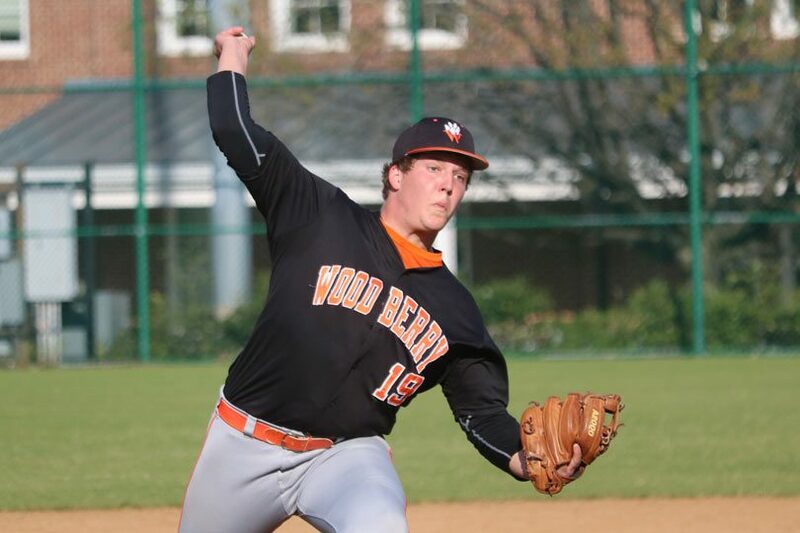 With John Harris locked in on the mound, Jameson Rice coming up with some big hits in the fifth and seven batters knocking in runs, Woodberry Forest baseball beat St. Anne’s-Belfield 12-2 for a solid Prep League road win. Harris threw five strong innings, allowing just three hits and three walks while striking out 10. Harris struck out six in those five innings. Offensively, Rice went 2-for-4 with two RBI including an inside-the-park home run in the fifth inning and a double. He also scored a pair of runs. 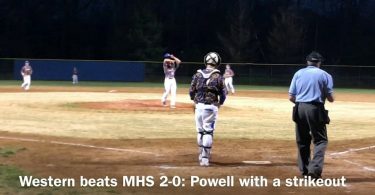 Hutch Bray and Benton Copeland also knocked in two runs each while Walker Owens, Will McAdams, Billy Huger and Tank Yaghoubi each had an RBI. Copeland and Bray each posted doubles. The Tigers led just 3-2 going into the fifth but blew the game open there with eight runs with help from Rice’s double and inside-the-parker. STAB’s Keshawn West had the Saints’ two RBI, doubling in the bottom of the fourth to score Henry Ford and Ethan DeLaurier. That hit pulled STAB within a run but that was as close as the Saints got as Woodberry’s big fifth transformed the game shortly thereafter. The two squads will lock up again Friday at 4:30 at Woodberry.